Sixteen-year-old Starr lives in two worlds: the poor neighbourhood where she was born and raised and her posh high school in the suburbs. The uneasy balance between them is shattered when Starr is the only witness to the fatal shooting of her unarmed best friend, Khalil, by a police officer. Now what Starr says could destroy her community. 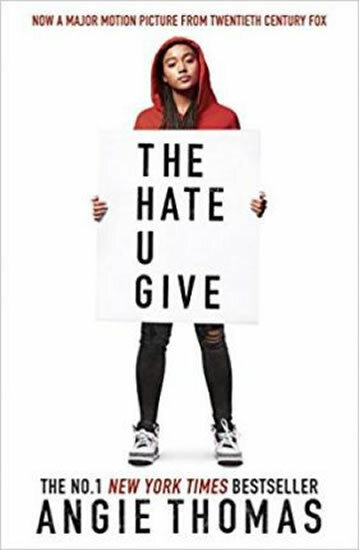 It could also get her killed.Inspired by the Black Lives Matter movement, this is a powerful and gripping YA novel about one girl's struggle for justice.